Gov. 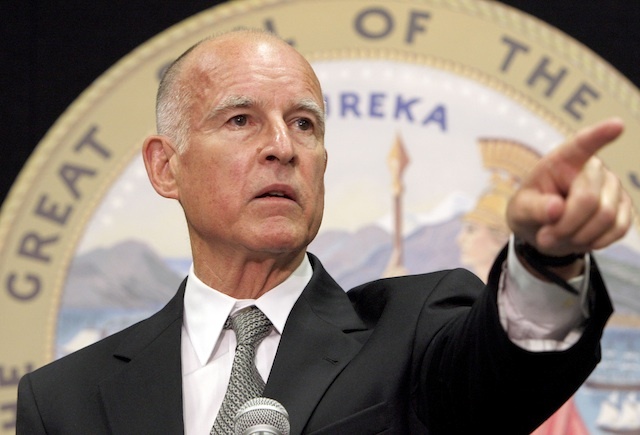 Jerry Brown appointed two San Diego residents Monday to state boards. Clinical psychologist Mary Harb Sheets, 65, was appointed to the Board of Psychology. Harb Sheets, who is registered without party preference, has worked in private practice since 1994 and as a staff psychologist at the consulting firm Workplace Guardians Inc. since 2000. Her position does not require Senate confirmation. Brown appointed Debra Reed, 62, to the California Horse Racing Board of Directors. Reed, who is registered without party preference, held several positions at Sempra Energy from 2010 to 2018, including executive chairman, chairman, president and CEO and executive vice president. She held several positions at San Diego Gas and Electric and Southern California Gas Co. from 2000 to 2010, including president and CEO, president and chief operating officer and president and chief financial officer, and is a member of the boards of directors of Rady Children Hospital Health Center; Caterpillar Inc.; Chevron Corp.; and State Farm Mutual. Reed’s appointment requires confirmation by the state Senate. The compensation for both positions is $100 per diem.